Archaeologists in Egypt have discovered a tomb and mummy dating back to 3,500 B.C, announced the Ministry of Antiquities. The tomb pre-dates the First Dynasty and was discovered in Kom Al-Ahmar region, an area between Aswan and Luxor in the south of Egypt. According to the Antiquities Ministry, the preserved tomb was found on the site of Hierakonpolis (the falcon city), which had once been a pre-dynastic urban city and the capital of the Kingdom of Upper Egypt. The mummy discovered appeared to be of a young man who died in his teenage years. The discovery has been hailed as an opportunity to research pre-dynastic rituals and history. Meanwhile, the Ministry of Antiquities has also announced that it has discovered a tomb dating back to 1,100 B.C. 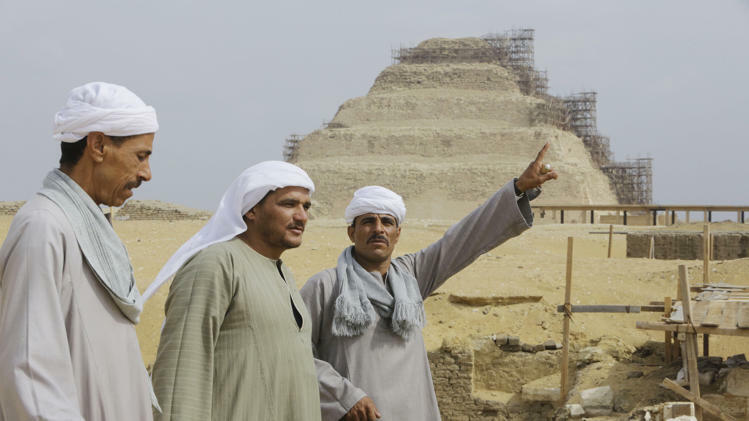 The tomb was discovered in Saqqara, south of Cairo, by a team from Cairo University’s Faculty of Archaeology. 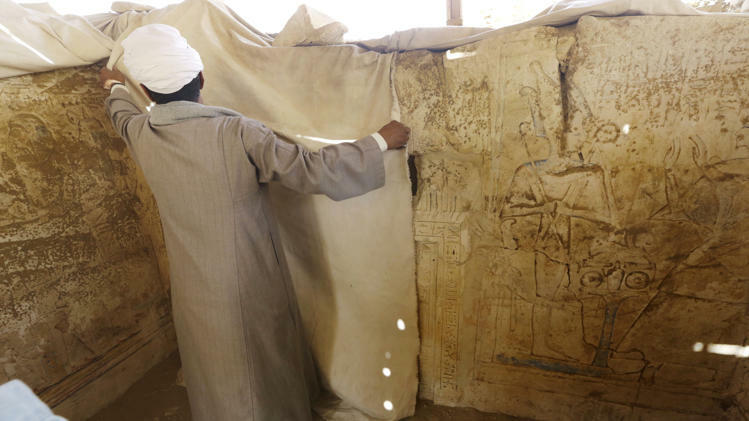 The Minister of Antiquities declared that the tomb belongs to a guard of the army archives and a royal messenger to foreign nations, adding that the tomb will provide important insight into the history of Saqqara. Saqqara is a vast, ancient burial ground in Egypt and served as a necropolis for the Ancient Egyptian capital, Memphis. Saqqara is also the site of the oldest known pyramid in Egypt.